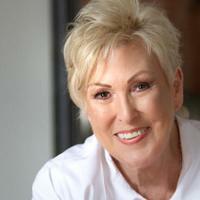 Michele is excited to be interviewing Debbie O’Grady and Joyce Brown at 2pm Central. 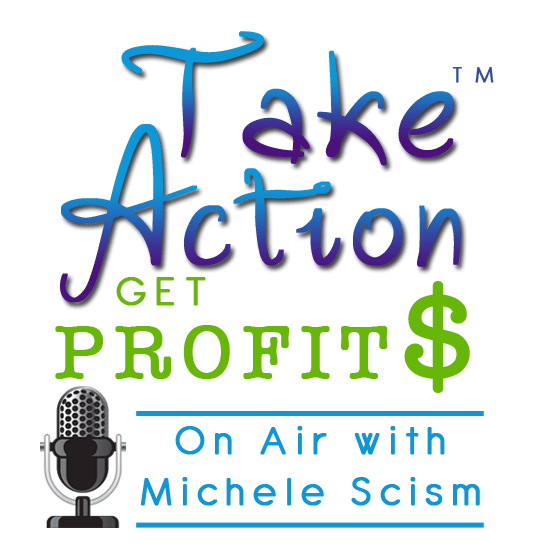 You can call in live or catch the show recording of Take Action Get Profits – Accountability and Revenue here. Debbie O’Grady – dubbed ‘Queen of Accountability’ by her clients, is a thought leader and mentor on leveraging accountability to achieve successful outcomes. Debbie works with forward-thinking coaches who want their clients to stay focused and on track to accomplish their goals and achieve success as rapidly as possible. The elite group of coaches that are Debbie’s clients totally recognize the benefits and value of supplementing their own existing high-end coaching program with progress tracking and accountability, and know they don’t want to do it themselves. 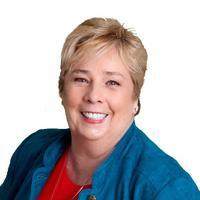 Joyce Brown – is a leading authority on sales. Having built a successful career for over 30 years in corporate sales, Joyce “retired” to found her own coaching and mentoring business, The Sales Savvy CEO. Those who have known her for any length of time are not surprised that this lady didn’t want to stop. With boundless energy, and a youthful style, she loves engaging with people and has a particular love for helping entrepreneurs improve their revenues. “I see so many entrepreneurs struggling with the sales process and my goal is to Make Selling Fun!” We all became entrepreneurs to leave our mark on the world in some way. I want to help others reach their dreams by teaching them how to sell and have abundant funds in order to leave their mark.